My Advisory Committee is up and running, how do I keep it effective? Establishing an advisory committee is only the first step. To be effective, the committee must become and remain active. Setting and reaching goals and objectives enhance the effectiveness of an advisory committee. What do you suggest for committee recommendations and feedback? The end product of all advisory committee activities is a set of recommendations for continuous improvement of the program. Many advisory committees write a formal recommendation letter to the institution’s administration that is signed by the committee chair on behalf of the entire committee. 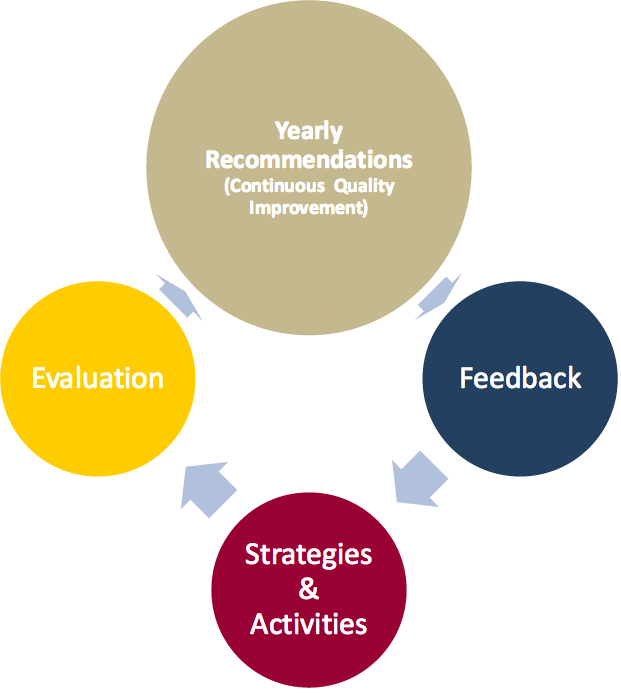 Feedback on the recommendations can be an important motivational tool for advisory committees. 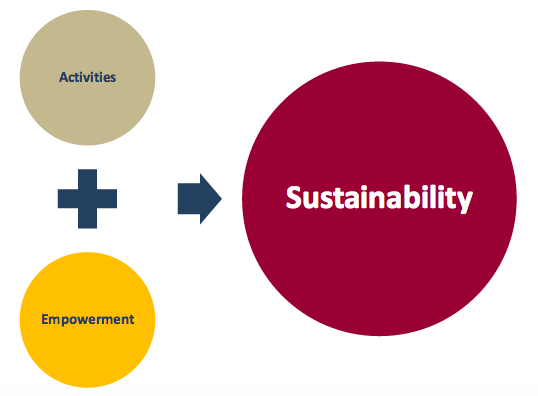 Members want to do the “right thing” and are encouraged when they see tangible results from their recommendations. Help! No one comes to meetings! What do I do? There must be value for a business person to take time (time is money) out of their busy day to spend it with education. Ask them to do a specific project or task outside the meeting with results / progress. Rewards and recognition are especially important to advisory committees because members are not paid for their efforts. One of the best rewards is to ask for advice and respond to it. Recognizing significant individual contributions is also important, especially when the individual expends resources in service to a program.